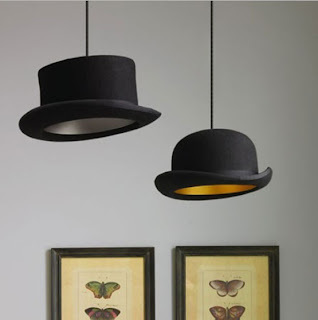 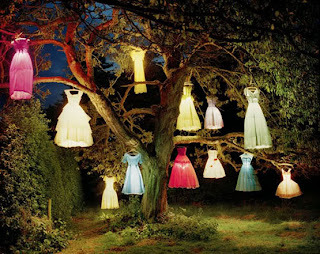 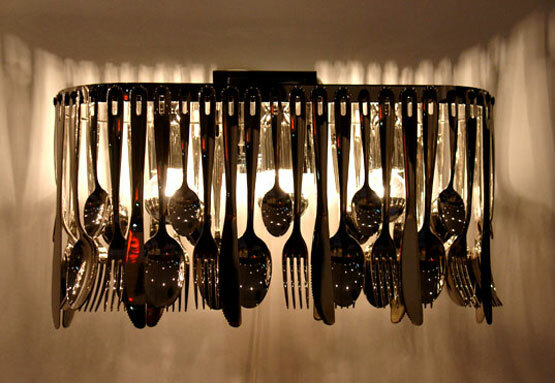 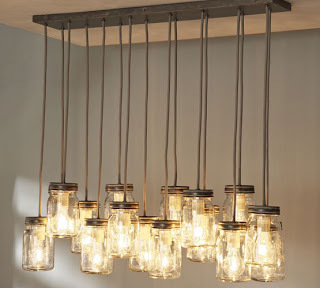 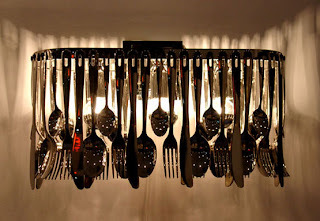 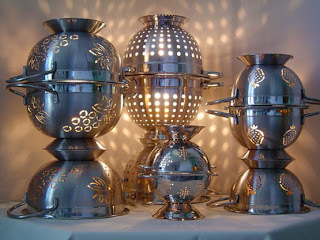 Visited http://decoratingfiles.com/2012/05/really-cool-light-fixtures/ earlier today and found these amazing ideas for DIY lights. 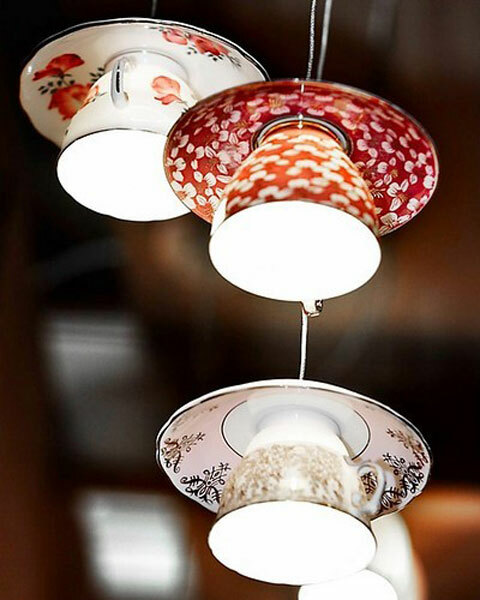 Colanders, hats, utensils, teacups, dresses make interesting lightings to bring your old pieces back to life and give your home a desogner's touch! 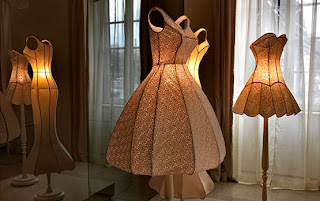 The designer is in you!